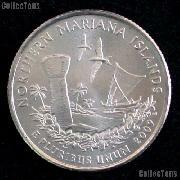 This listing is for a 1966 Canada Silver Dollar in Brilliant Uncirculated condition. 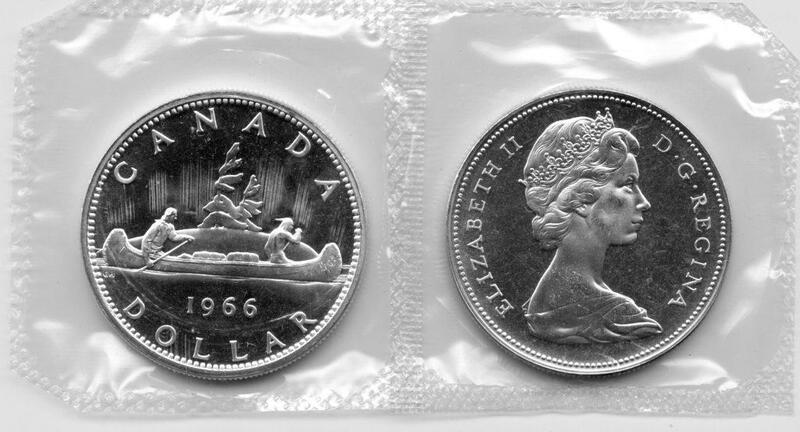 These coins are 80% silver and are still sealed in the original Royal Canadian Mint cellophane. Don't miss your chance to own this limited offering!